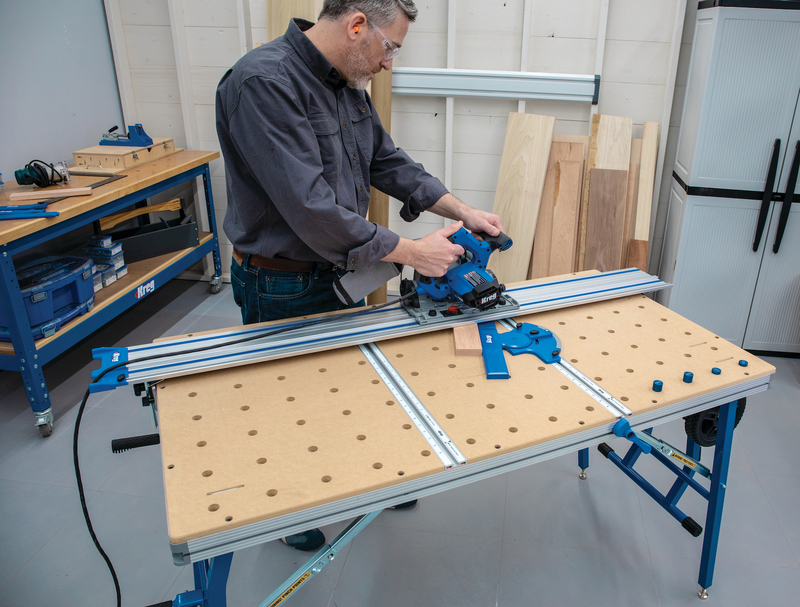 Specially designed to make mass shaping and sanding production faster and easier for raise panel doors or profile edge jobs. It has a heavy sheet metal frame to get durability usage. 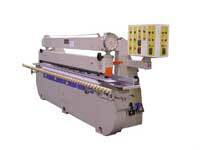 Also features variable speed, through feed, and a 5” wide rubber pad conveyor for the best finish selections. Two rows of heavy-duty spring pressure rolls with track belts at the top to hold the material tightly and prevent sliding during the cutting and sanding process.